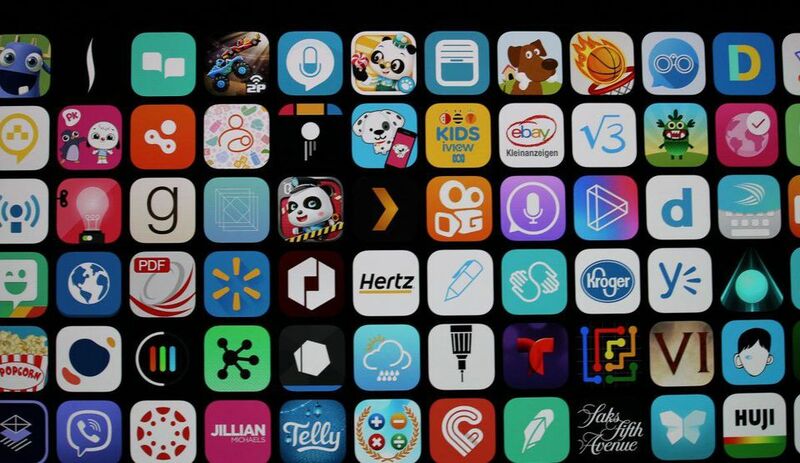 Apple is celebrating 10 years to iOS app store and on the 10th year anniversary of the iOS app store, we’re again here with our top 10 app list. We prepared a list of powerful yet under-rated apps which we find very interesting. With their impressive abilities and functions, they are the best in their field. These are the powerful apps which can be really useful in daily life. 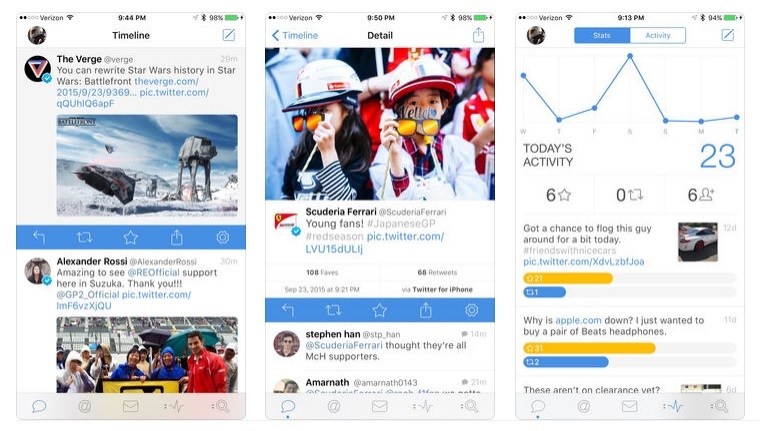 Tweetbot is a wonderful Twitter client that’s powerful and very helpful in day to day use. It offers you to keep track of how popular your tweets are or how many new followers you get each day? The app watches all your tweets which got a like and retweeted in real time. It also allows you to see your daily global activity graph grow over the last 7 days. It is a full-featured twitter client which offers features starting from lists and direct messages to a night theme for low-light reading, and much more. 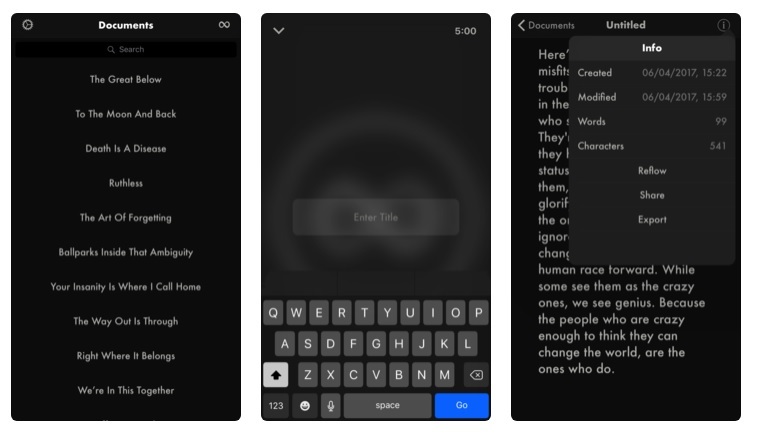 This app offers a clean, simple and distraction-free writing environment for when you really need to focus on your words. 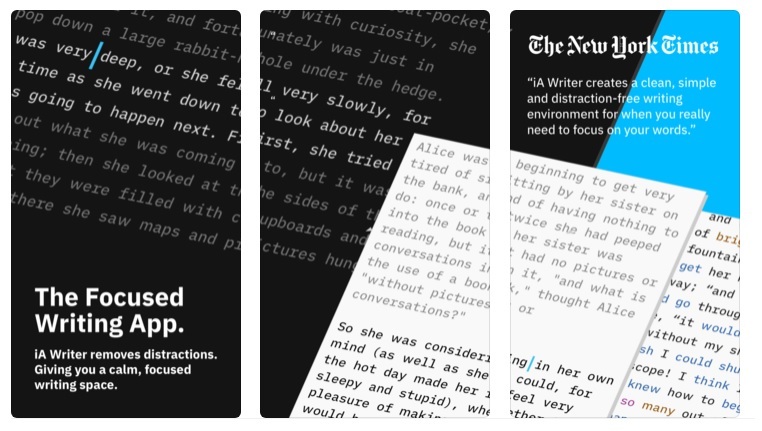 The Focus mode dims everything but the current sentence or paragraph, helping you stay in the flow. Apart from that it also offers to organize, customize and search to help the writer to work flawlessly. iA writer comes with an inverted light-on-dark-mode, perfect for working day and night. It’s an ultimate travel app which helps you to plan your trips. It offers the best deals, tailor-made just for you and your interests. You just need to enter few details and it scans millions of fares and brings you the best itineraries. It also suggests the optimal times to travel. 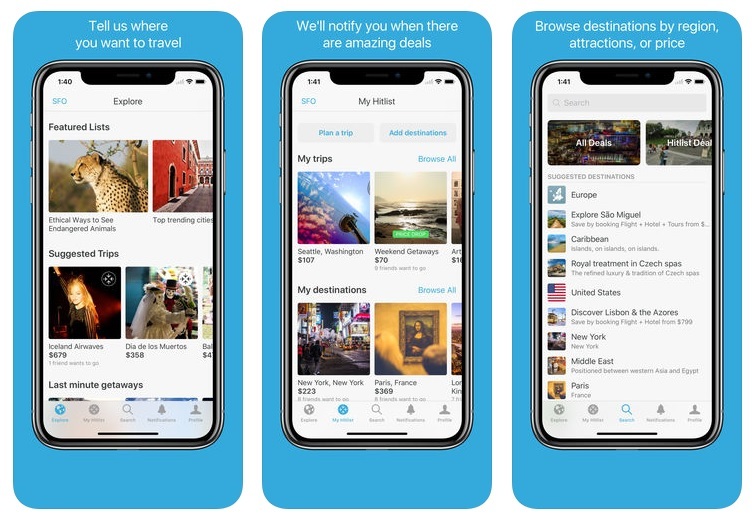 Users can browse photos of the destinations, flight deals, make smarter travel purchases and even see where their friends want to go. 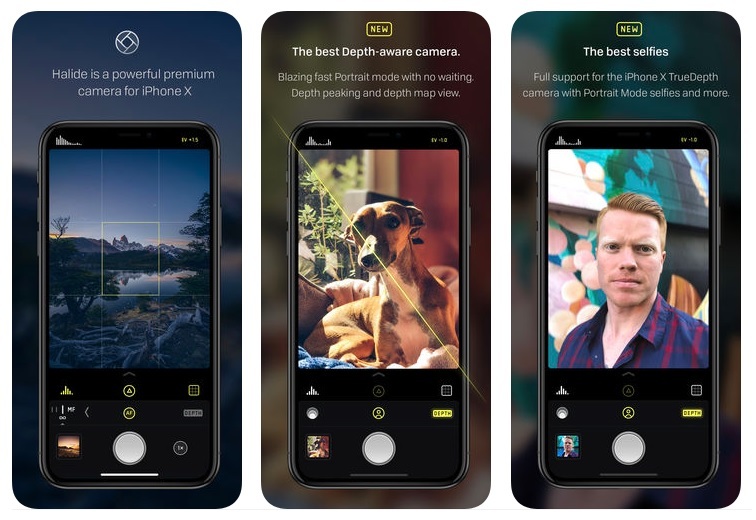 Halide is an astonishing camera app made for precise and thoughtful photography. It has a specially designed UI for capturing beautiful details with the help of its powerful tools. It’s a camera app which shoots high-end images rather than just random snaps. The professional tools offer full manual controls including shutter speed, ISO, and white balance. It also comes with live histogram for perfect exposure, focus peaking and powerful manual focus. All these features make it one of the best iOS camera app. The Darkroom photo editor app is one of its kind. It comes with most well-designed, integrated, and powerful editing features to save you from the multi-app workflow. Everything is in just one powerful app to help professional photographers. It also offers several other features like Library Sync, RAW and Large image support and support to create your own filters. It has pro tools to fully control the images. Its a classic yet powerful app for the writers to keep their flow on work. The theme on this app is to set a timer for your writing work. If you exit early or stop typing for longer than five seconds, all progress is lost. The only way to save your work is by writing until the timer ends. It is specially designed for the writers who lose their momentum in the hive of distractions, multi-tasking, and cultural ADD. This app used for turning your iPad into a drawing tablet for Mac. Yes, you heard it right, Astropad allows you to use your iPad to draw directly into Photoshop. 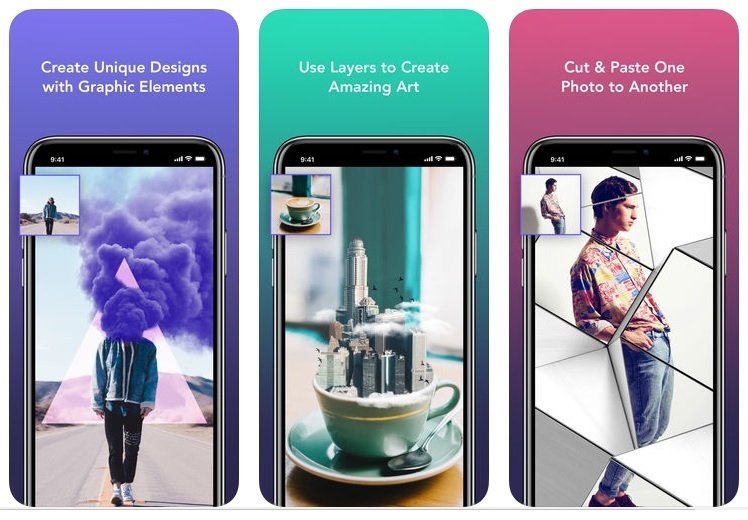 Users can also work with any other Mac creative tools including Photoshop, Illustrator, Lightroom, Affinity, Corel Painter, Manga Studio, Pixelmator, Mischief and much more. With this app, you can experience Wacom pen display at its best. Replace your phone’s default keyboard with one that uses Artificial Intelligence to automatically learn your writing style, including the words that matter to you, the way you type and the emoji you use. 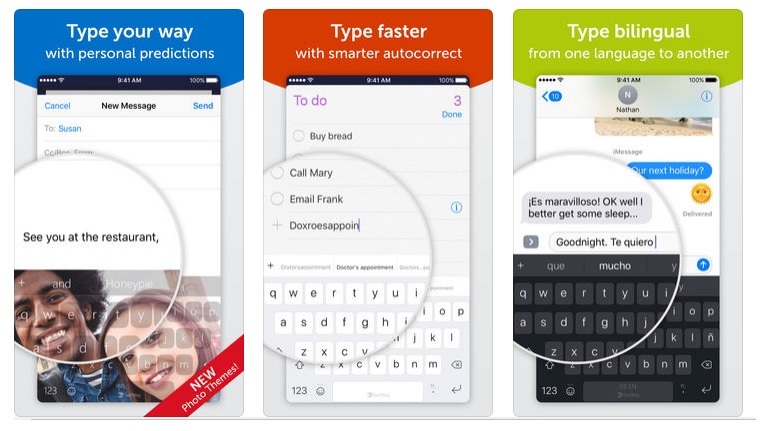 SwiftKey Keyboard is for free and offers hassle-free typing. SwiftKey Keyboard covers the all typing tastes with its different color combos, aesthetic designs, and premium themes. 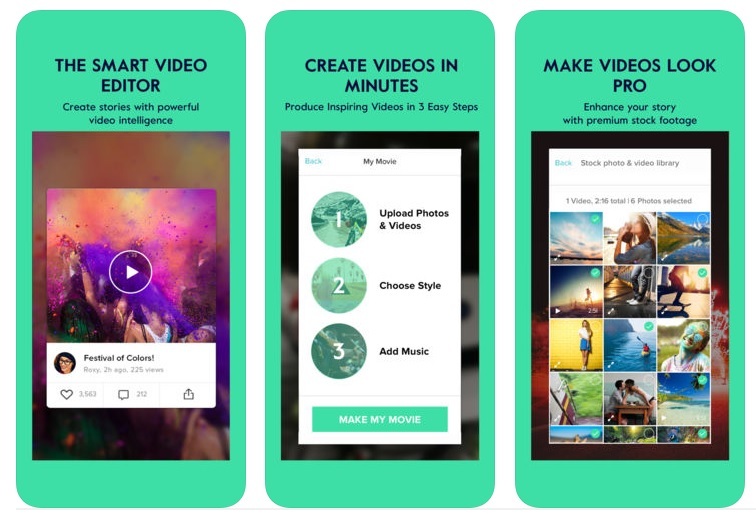 Magisto is a Video Maker and Smart Video Editor which creates outstanding videos in minutes perfect for sharing. 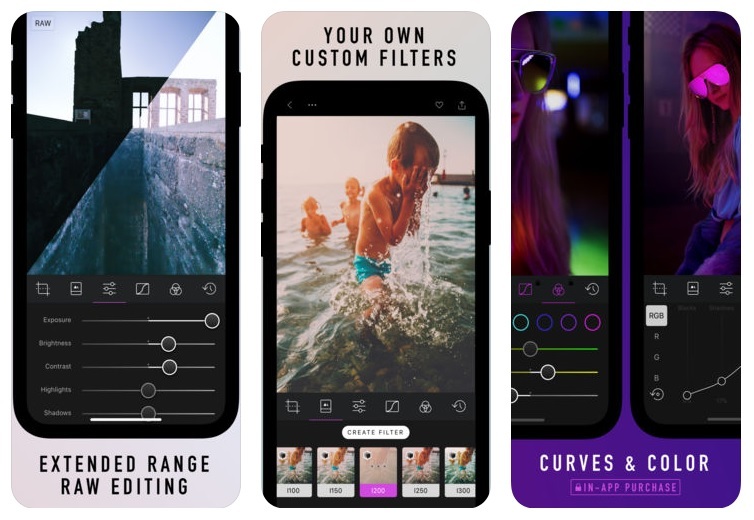 With its ability to transforming your photos and video clips into eye-catching videos with powerful filmmaker its a perfect companion for those who need to create social posts. It doesn’t require any formal video editing skills and users can start just by creating a slide show or images collage which can be transformed into a video.